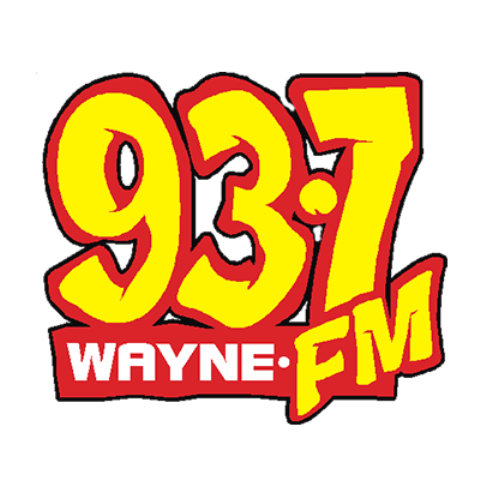 Wayne FM is a Hot AC format station broadcasting listened in Wainwright, Alberta. The station propagating under the call-signs CKWY-FM is owned by Newcap Broadcasting and airs at 93.7 MHz. CKKY (K-Rock 101.9) is the Rock sibling of the station. The FM band broadcaster got an approval in January 2004 to begin a separate classic hits format channel in Wainwright. The station singed in air on January 31, 2005 as a branch of Newcap’s Alberta Radio Group. Welcome to Wayne CKWY-FM. Listen 93.7 Wayne FM live from Wainwright, Alberta. Wait as the player reads the stream.